What can you do at an Information Session? 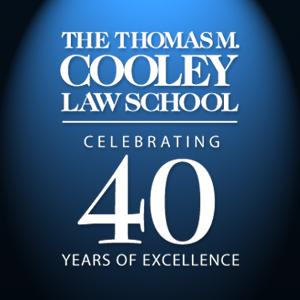 » Attend an expert panel of Cooley faculty, staff, students, and alumni. » Learn about the value and versatility of a law degree. » Find out how to prepare, perform, and succeed in law school. » Ask questions about admissions, financial aid, and scholarships. » Take a campus tour and meet personally with campus deans. Check in starts at 5:00 – All Sessions run from 5:30 – 7:00p.m.